I had hoped to resume posting new reviews here tonight. 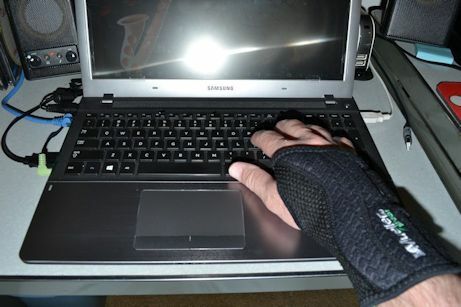 Unfortunately, my wrist is not cooperating and the wrist support only helps for a short time. My original content (including photos created by me) Copyright © 2014 by Al Evans. All rights reserved.